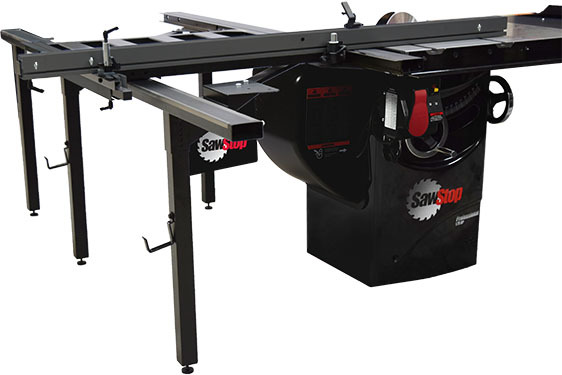 Woodworker’s Supply offers the Woodtek Versastand, a heavy duty machine stand with a 300 lb. work load capacity. The Woodtek Versastand is portable and compact. With a weight of 30 lbs. it can be taken from the shop to a jobsite, says Woodworker’s Supply. 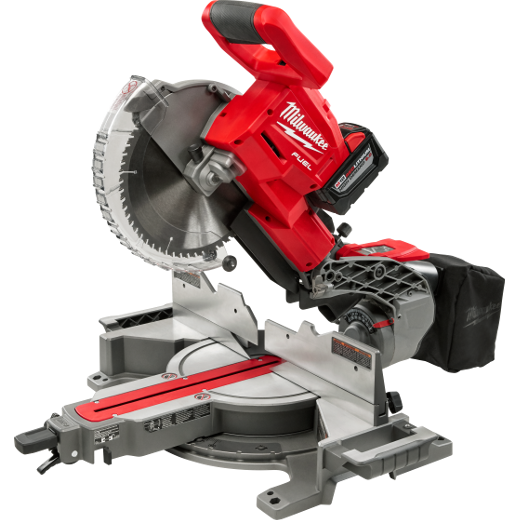 It is designed for use with a variety of machines, including miter saws, planers, scroll saws and contractor table saws. 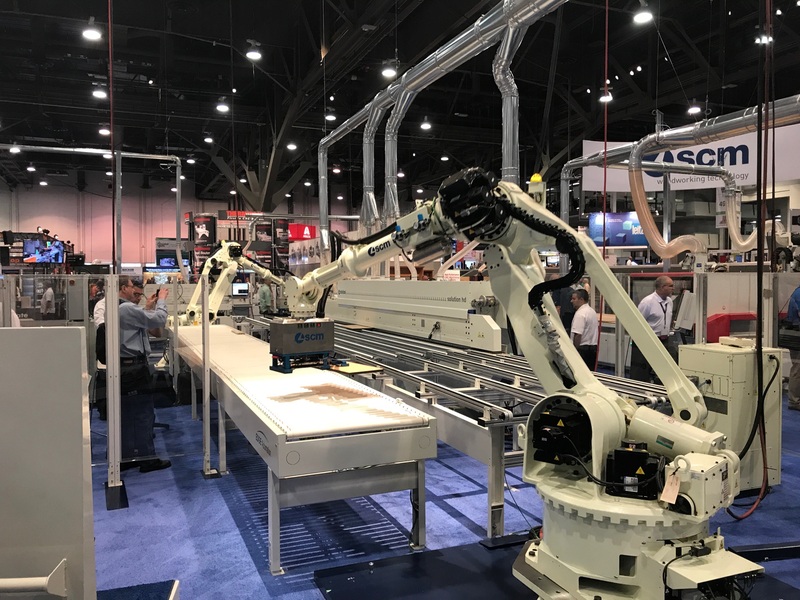 The table top is made of heavy duty 15 gauge metal with 200 elongated slots, allowing the attachment of most machine base configurations. Four 5/16”W x 1-1/2”L carriage bolts with nuts and lock washers are included for securing machines. The unit is sold assembled except for the attachment of the handle and the insertion of the roller insertions, adds the company.